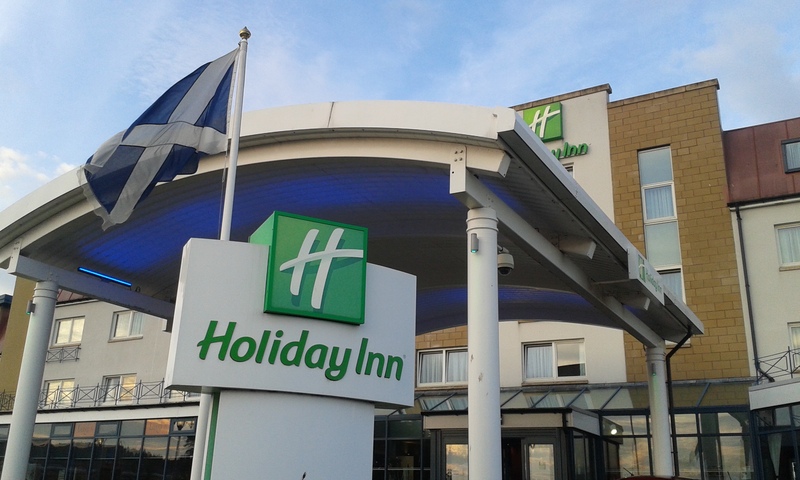 WORK on the extension to the Holiday Inn in Westhill is due to get under way this autumn. 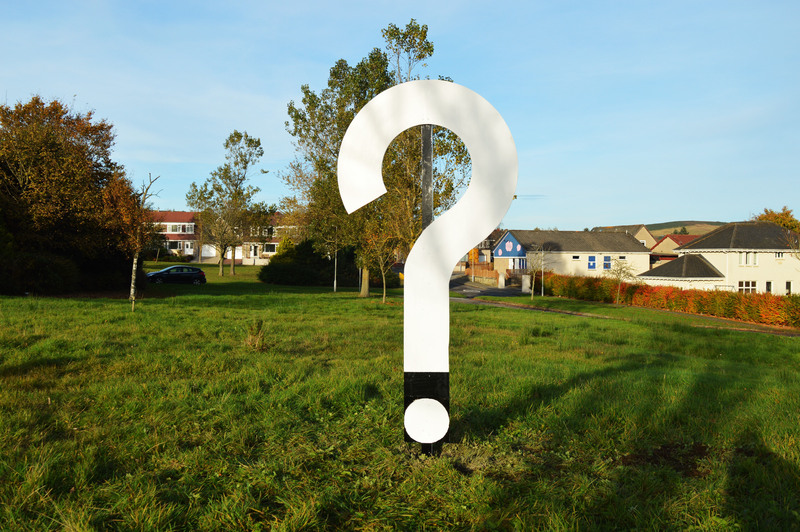 A start date of October 16 has been set for adding 39 bedrooms to the south side of the Westhill Drive hotel. Manager Bill Burnett said efforts would be made to minimise noise and disruption during the nine-month construction. The hotel, which has 86 bedrooms, had original consent for more than 100 bedrooms. Separate plans are to be lodged with Aberdeenshire Council to extend the hotel’s Glentanar below the extension. The move is being made because of the popularity of the lounge bar with diners.